The company's latest earnings highlights plenty of growth. Good news for Microsoft: Its Surface revenues have rebounded from last quarter's slump, when sales fell 26 percent over the previous year. For the fourth quarter, Microsoft reports that Surface sales only fell 2 percent year-over-year. Sure, decreases aren't generally good, but in this case it's a sign that sales have actually picked back up. It's not a huge surprise why: Microsoft revealed the Surface Laptop and Surface Pro in June. Even though they arrived during the tail-end of the quarter, they likely added a bit to the company's ledger. 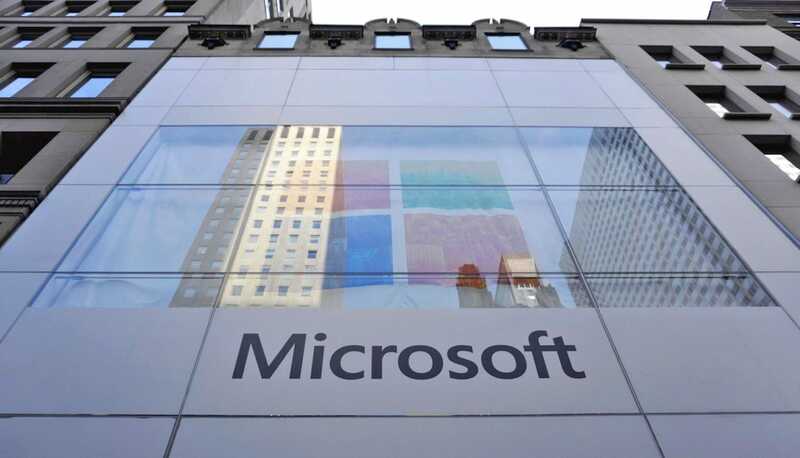 Overall, Microsoft reported revenues of $23.3 billion for the fourth quarter, a 13 percent increase over last year, and it also doubled its profits, reaching $6.5 billion. Among other highlights, LinkedIn revenues have also surpassed $1 billion for the first time since Microsoft's acquisition closed on December 6th, 2016. While the $1.1 billion figure is only a slight jump over the previous quarter's $975 million in revenue, it's an important milestone. Microsoft spent $26.2 billion to acquire LinkedIn, so the sooner it could start earning some real money for the company, the better. LinkedIn sessions also grew over 20 percent, which is a good sign for future growth. That revenue didn't come easy, though: Microsoft also says its operating expenses increased by 41 percent, or by about $1 billion, mainly due to LinkedIn. So while it's nice to see the employment social network ramping up, it's mainly a wash for Microsoft. We still see plenty of potential for the two company's union, though. Finally, Microsoft's success in the cloud continued in the fourth quarter, with overall revenue up 11 percent and Azure sales up by 97 percent. All of that led to a 56 percent increase in Microsoft's Commercial Cloud revenue run-rate (the amount of money it expects this year), which now sits over $18.9 billion.